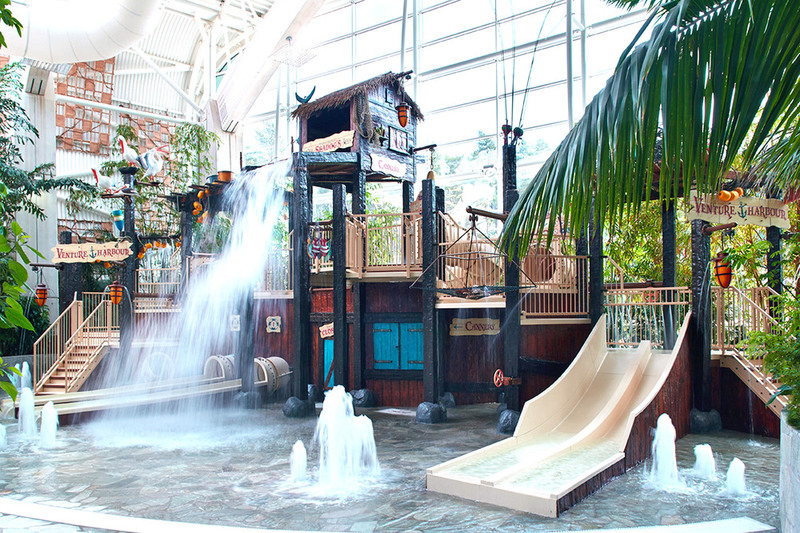 From themed water attractions and playgrounds to complete water parks, our repertoire includes aquatic destinations all around the world. To us, a slide is never just a slide. 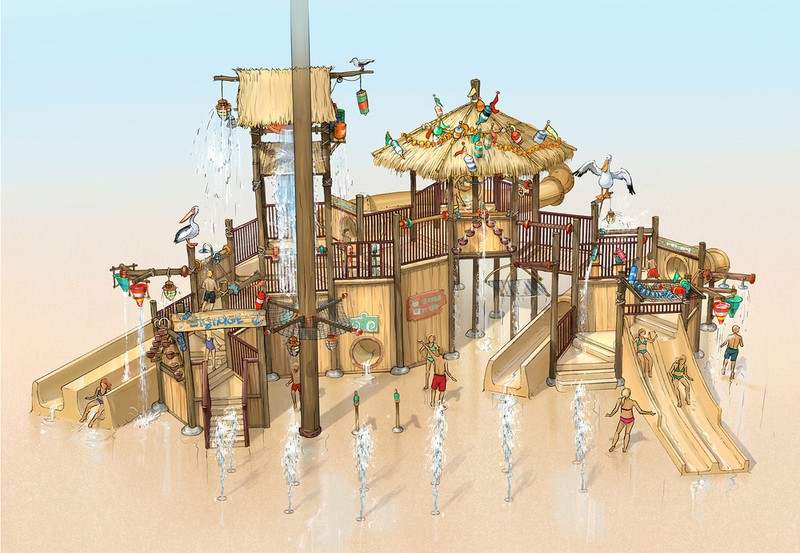 Our clients and trusted partners know that we deliver Water Park Theming that stand out. 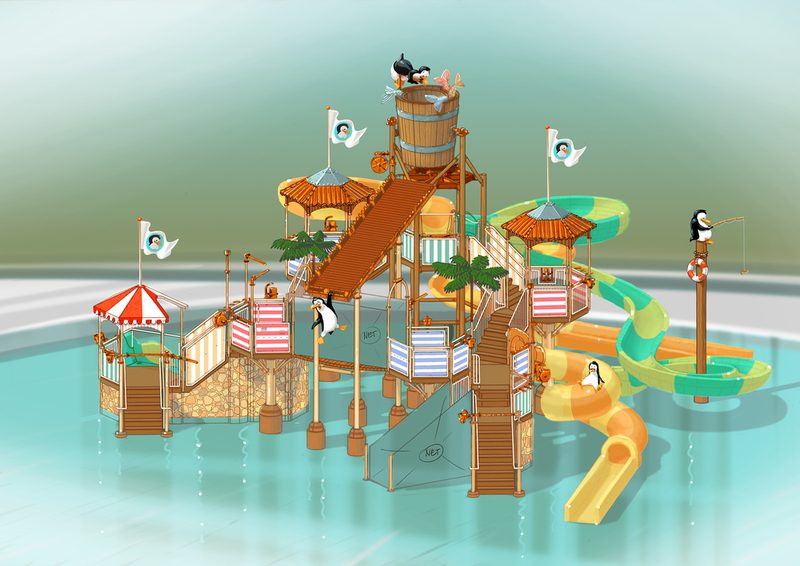 WANDA SEASONS PARK | An unexpected water park where the seasons clash!